Wipro Consumer Care & Lighting has launched Wipro Z NXT, an integrated home automation solution. This highly affordable system enables the user to transform any ordinary home into a smart home, where the complete household can be controlled from any smart devices, anywhere in the world. Wipro Z NXT, home automation system can be installed without replacing the existing switches and wires within the home and it seamlessly integrates lighting, air conditioners, geysers, curtains, safety accessories, IP cameras, music control, home theatre etc. The solution also comes with in-built sensors, which will alert the owners in case of fire, gas leakage, intrusion etc. All electrical appliances can be controlled from a single app from an Android or an IoS device, a remote or a wall mounted LCD device and through voice control, by multiple users. Its failsafe design ensures control of the electrical devices with existing switches by someone who may not have access to a smart device. The system also allows keyless door entry by enabling remote operation of the door locks. With the onset of digitization and rising interest in smart home technology, home automation systems have been seeing a rise in demand, especially in the metro and mega-cities. The core of a smart home is the intelligent network of efficiently connected devices working on the prevalent concept of the Internet of Things. In this scenario, Wipro Z Nxt uses the latest wireless Z wave technology, which has distinct advantages over existing wired and other retrofit solutions. “The home automation market is evolving at a rapid pace and Wipro Z Nxt will tick all the boxes for even the most demanding customers. With the smart-homes set to be a reality, home automation solutions are fast becoming a default, must-have feature in every home. We have integrated all electrical devices, safety, security and entertainment features in a single app, while at the same time preserving the aesthetics of the home and giving the user the convenience of choosing the operating method. Our Z Nxt is a home automation solution that combines technology with efficiency to provide a sustainable solution and a viable investment for the future. With up to 40% power savings, Wipro Z Nxt home automation solution can enhance overall energy utilization at home”, said Sanjay Gupta, Sr Vice President and Business Head – Consumer Lighting and Switches, Wipro Consumer Care and Lighting. 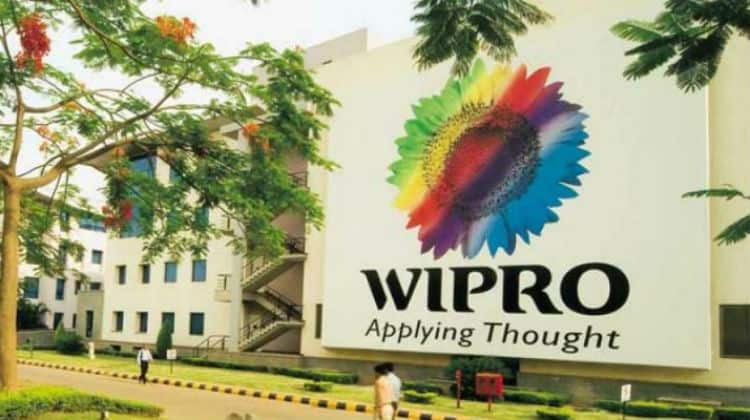 Recently Wipro Lighting launched Internet of Lighting (IoL)® solutions for Smart & Connected indoor & outdoor lighting using IoT and Big Data which is the ideal confluence of lighting and technology. The IoL solution will usher in a new revolution in office, institutions and outdoor lighting sectors.